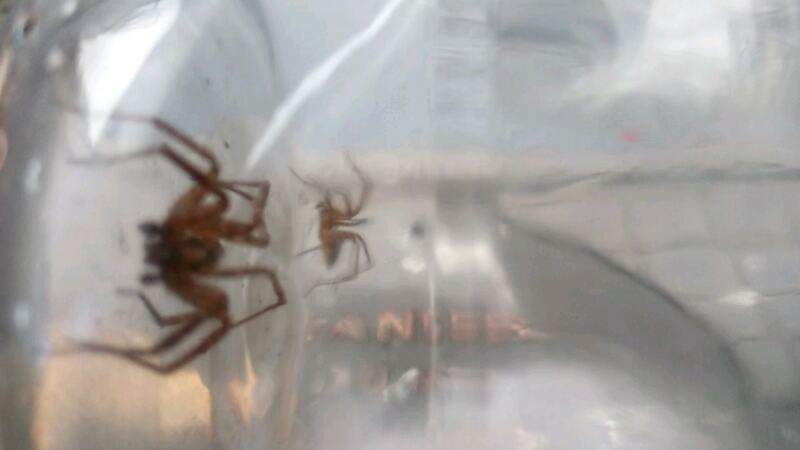 Are these brown recluse? I got bit back in February 2018.We’ve killed thirty inside our house. I am sick still.